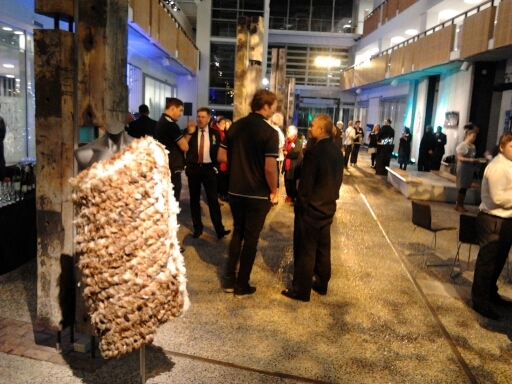 BNZ Matariki Celebration – Kura Gallery: Maori and New Zealand Art + Design. A night of celebration was held on the 12th June 2013, to celebrate the beginning of Matariki – Maori New Year. Sam Jackson from Port Nicholson Settlement Trust was the Kaumatua for the celebrations with many in attendance; including, Pierre Tohe, Head of Maori Business BNZ. With perfromances from the Nga Uri o Tamarau Kapa Haka group, and Joe Harawhira as the story teller, it was a night to remember and rejoice in the new year.